Hoppe's fish camp is closed. Please let us know if the launch opens up again. 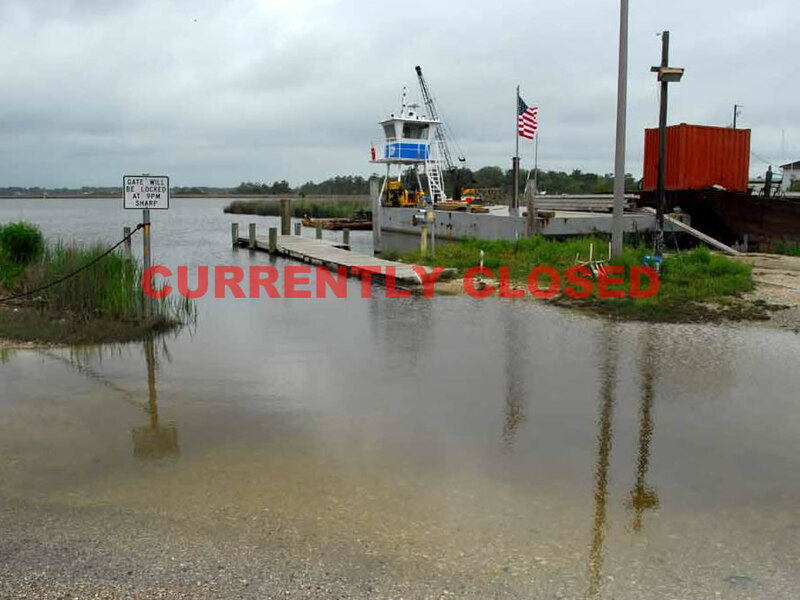 - Please if you have any corrections or additional information about this boat launch location.